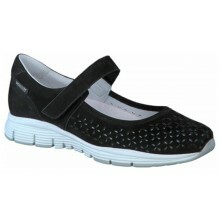 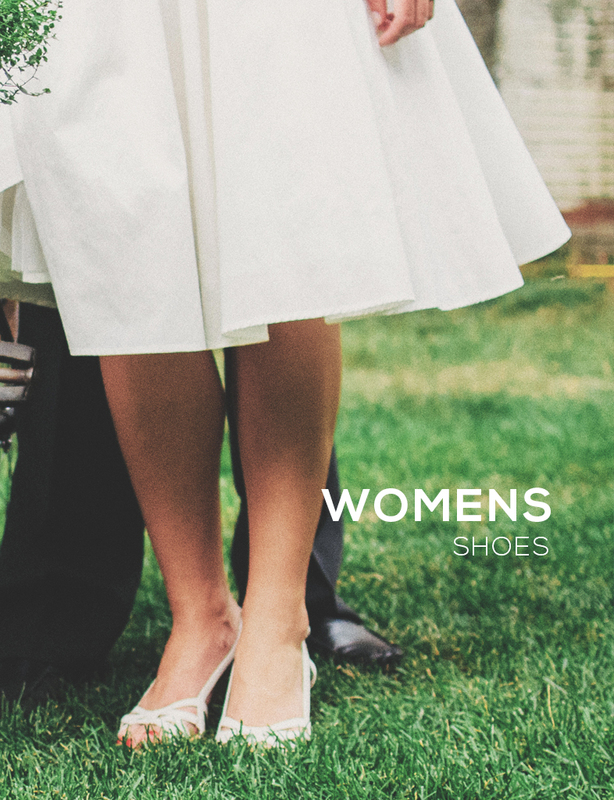 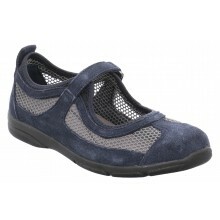 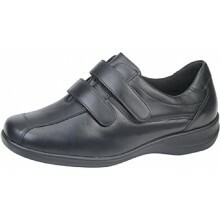 We have a wide range of velcro fastening shoes, trainers and sandals for women. 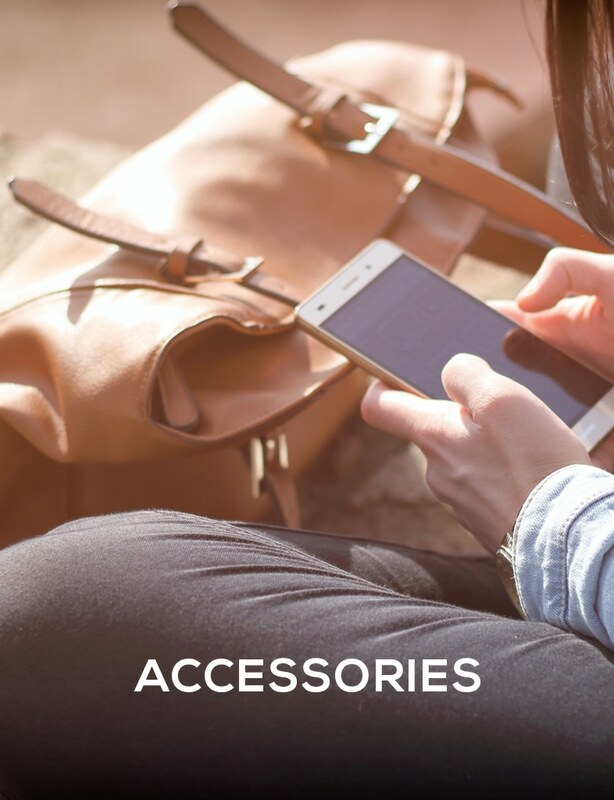 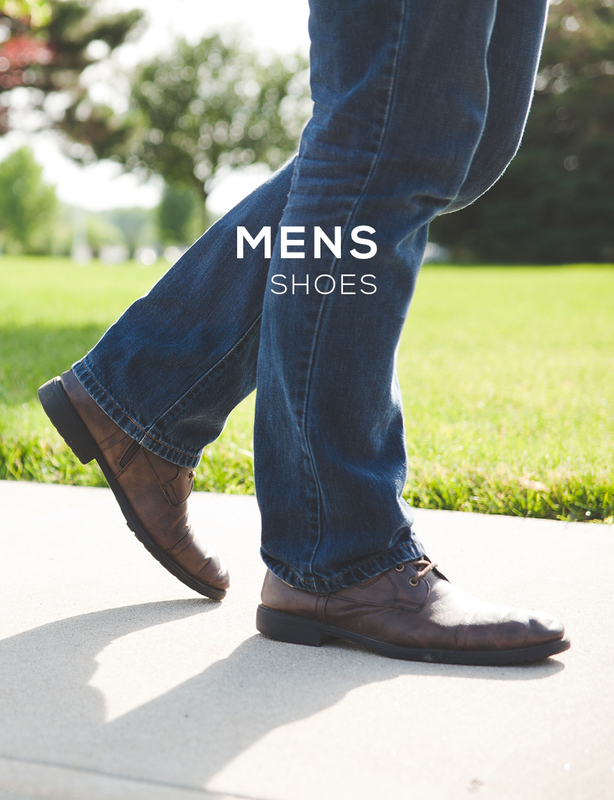 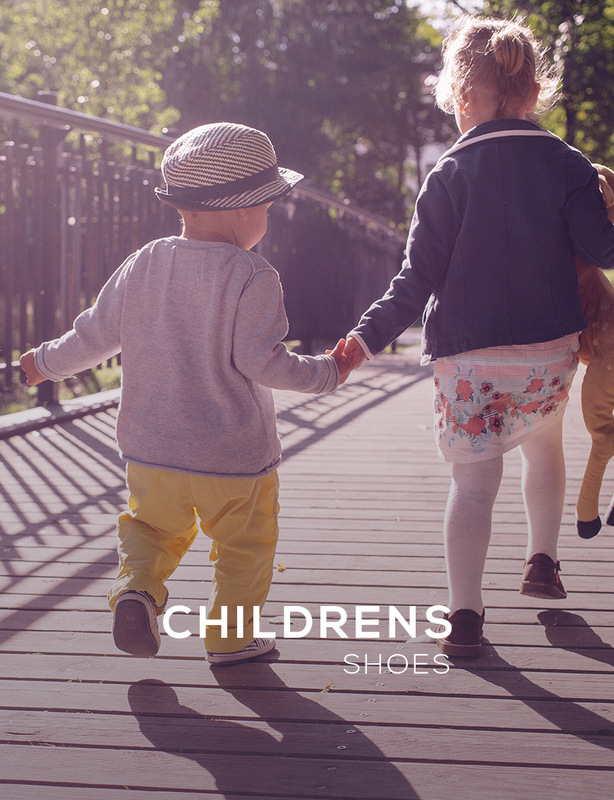 Whether you need sandals, trainers or shoes, take a look at our selection and pick your pair today. 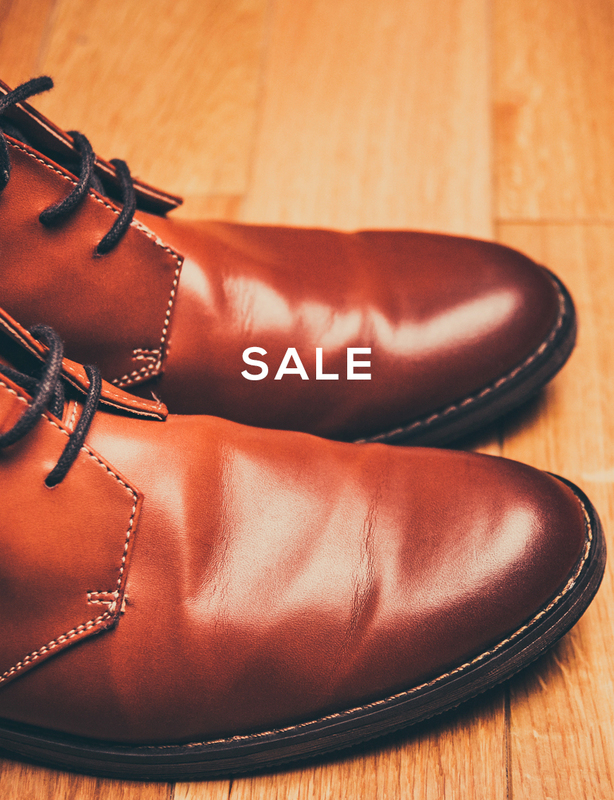 Not only do we offer Free UK delivery, but our price match promise means you get the best deal online!